Protection for Your Boat Dock and For The Environment! Marina and boat docks, both public and private, are routinely subjected to extraordinary environmental conditions of the natural and manmade kind. While the ultraviolet rays of the sun beat down on the wood, the water laps up all around it. Simultaneously, the average dock receives a daily onslaught of foot and boat traffic – as well as bird and animal droppings – all of which work together to wear down not only the surface, but the entire structure of the wooden dock. In short, wood used in the construction of marina and boat docks is continually subject to deterioration by water, weather and living organisms that use wood as a food source. Wood used in wet environments is especially susceptible to decay, posing a severe problem for wood structures like boat docks, boardwalks, diving platforms and stairs. 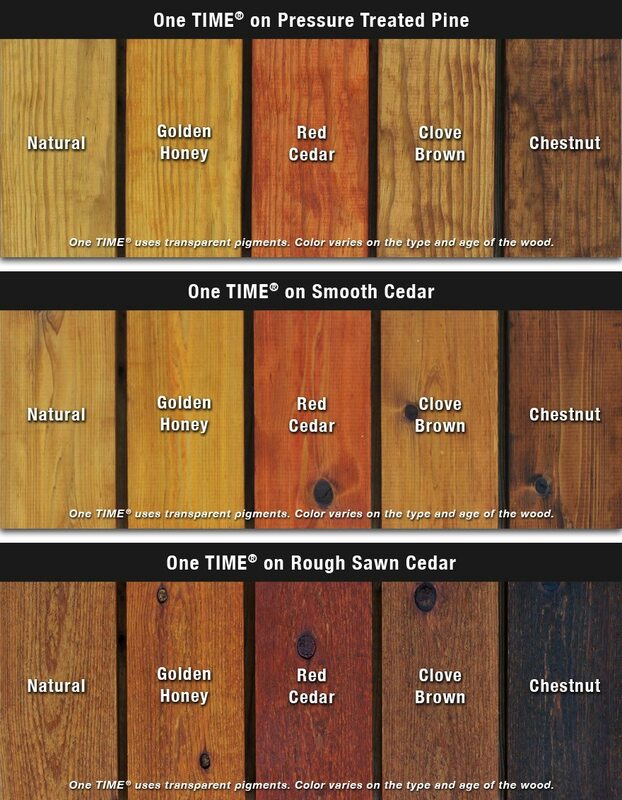 One TIME Wood Protector was expressly created to preserve wood through a unique process that is not only friendlier to the environment, but because it penetrates deep into the cellular structure of wood with a proprietary acrylate resin blend, it provides long-term protection from water and UV radiation, foot traffic, and other outdoor elements. Unlike conventional exterior wood treatments, One TIME penetrates deep into the substrate’s cellular structure and cures in the natural sunlight. It cannot evaporate or wash away like other products that simply coat the wood surface. And One TIME is good for the environment: One TIME is a member of Florida Green Building Coalition, a nonprofit Florida corporation dedicated to improving the building environment.